Social media is the digital marketing tool with the potential to give you the most result for your business – and it doesn’t have to cost you a penny. 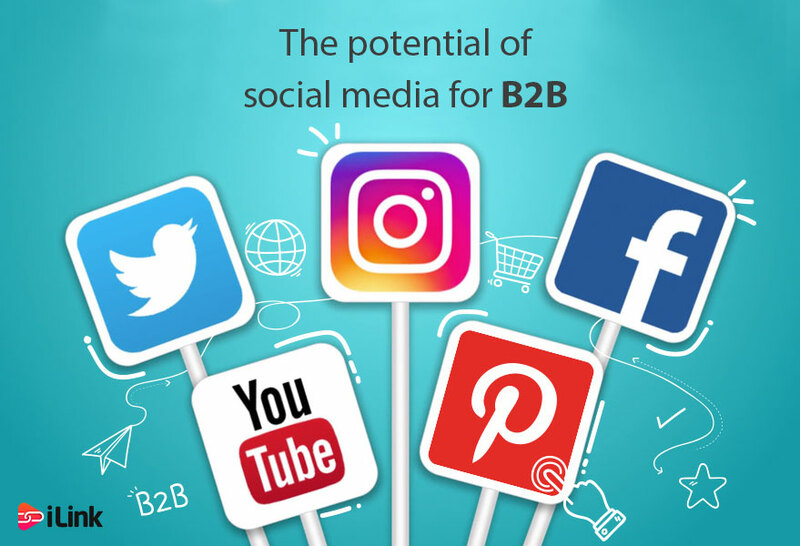 What do you know about the benefits social media can provide to B2B brands? Social media will help to generate leads for more than half of all B2B companies. However, that isn’t the only benefit to be had from a good social media strategy. LinkedIn has up to 400 million users, but only 25% use it monthly. What should I do to get the most out of social media?